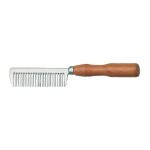 HORZE - An easy grip wood handle with aluminum teeth to get out the toughest tangles. 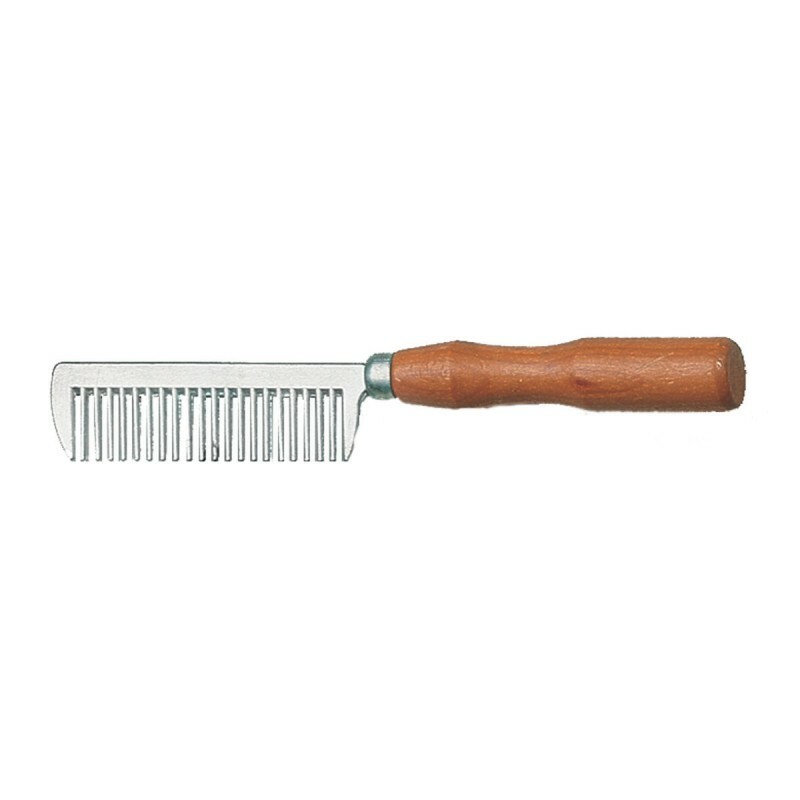 An easy grip wood handle with aluminum teeth to get out the toughest tangles. 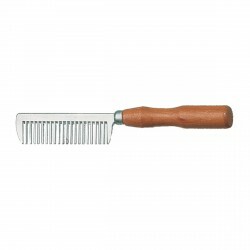 An original, this comb is used worldwide as the most dependable for getting out tough tangles from mane and tails. Clean with soapy water, rinse and air dry. Measures approx. 8"L x 1"W.